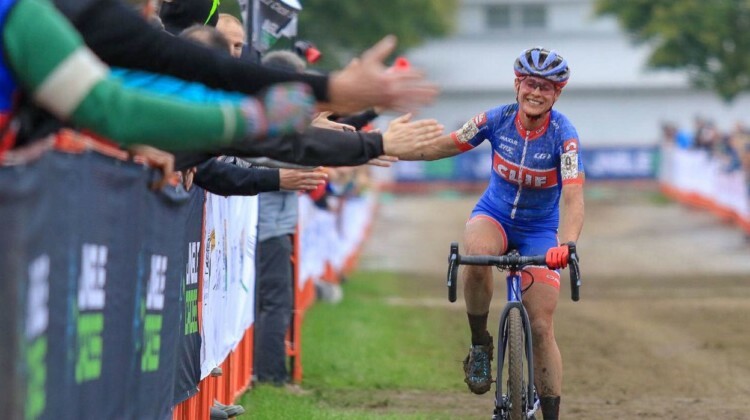 Loes Sels & Katerina Nash battled for a muddy win, while four Americans took the start. 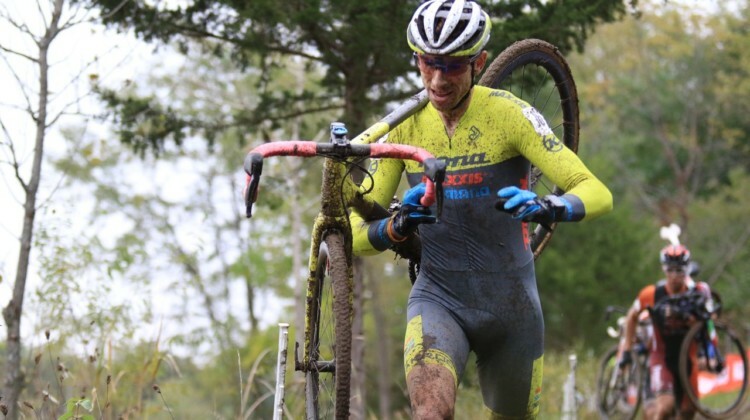 Full results from 2019 Kasteelcross Zonnebeke. 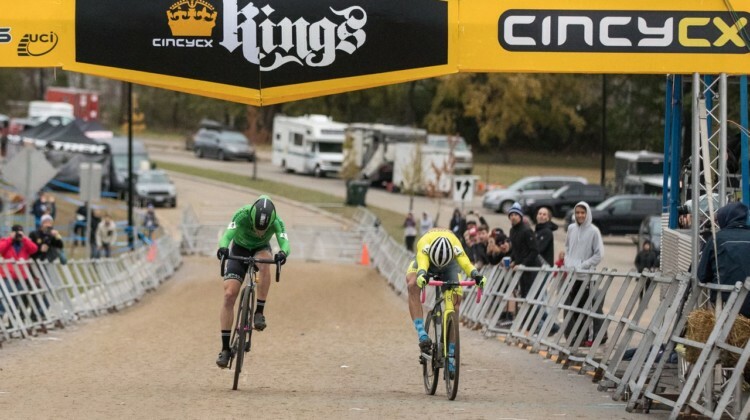 We’ve got new heirs to the crown at Kings CX. 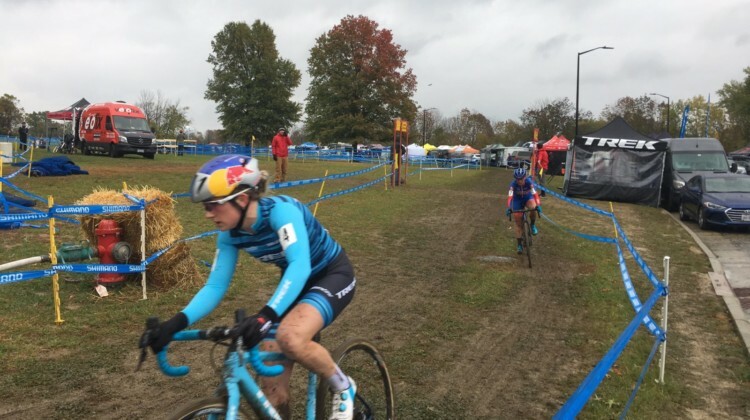 2018 Cincinnati Cyclocross Day 1 report, results, photos. 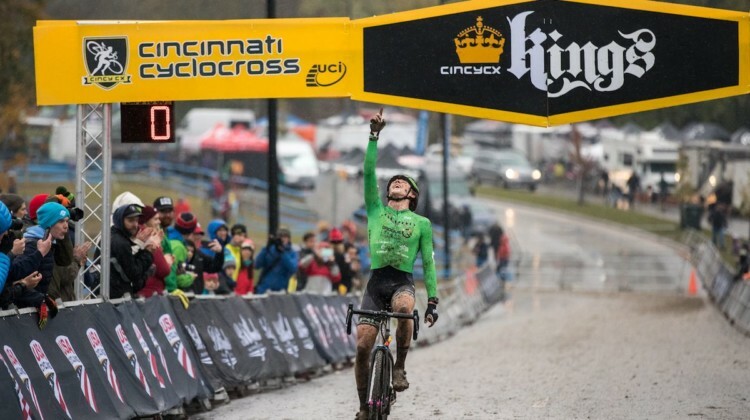 Wet, muddy conditions, huge time gaps and top talent were all on tap at Day 1 of the 2018 Cincinnati (Cincy) Cyclocross Festival. 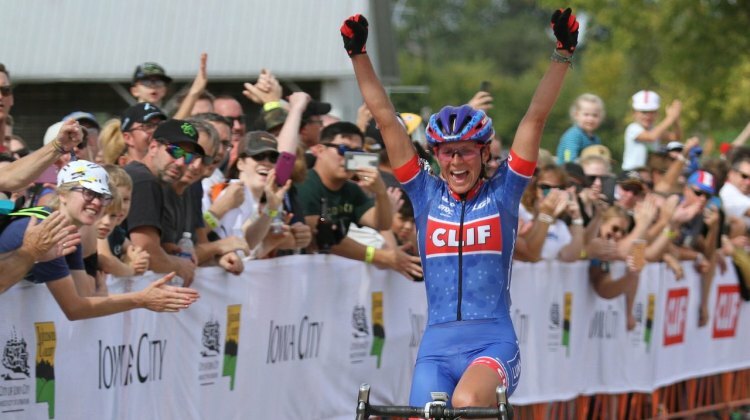 Full Elite Women’s UCI C1 results. 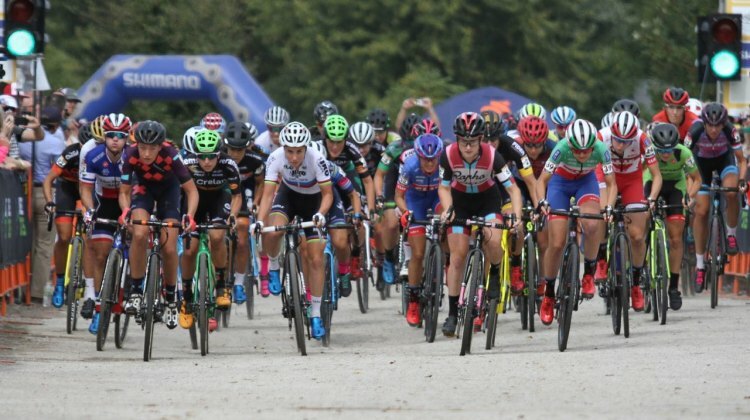 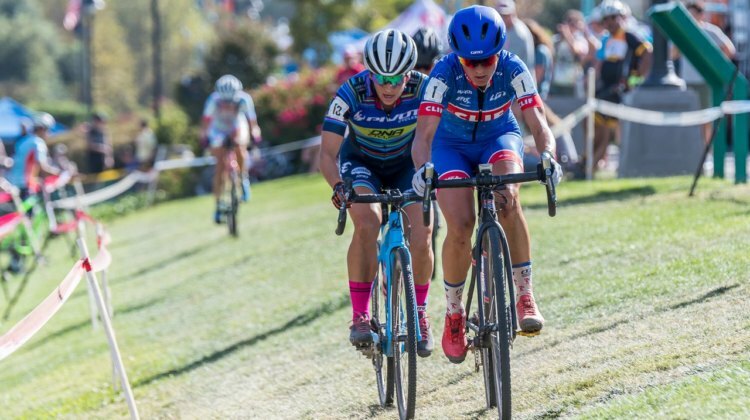 Marianne Vos and Ellen Noble battled to the last few hundred meters at the 2018 World Cup Waterloo. 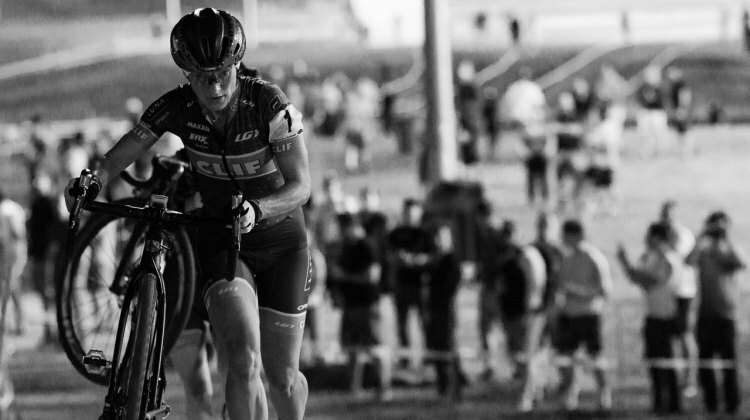 Get the story and photos of Sunday’s race in Wisconsin. 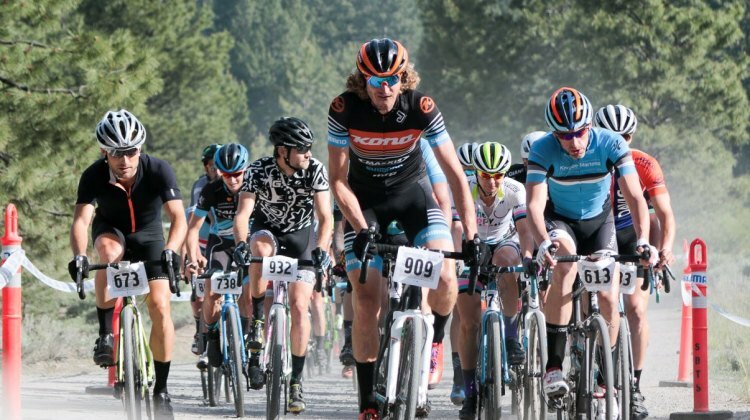 The Carson City Off-Road Capital 50 was the third stop of the 2018 Epic Rides Off-Road series. 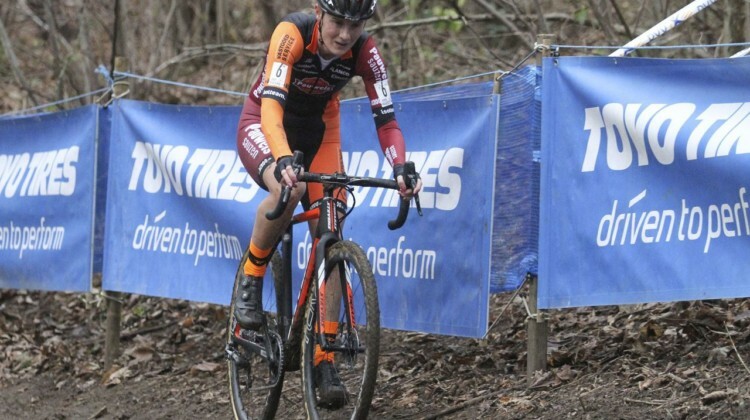 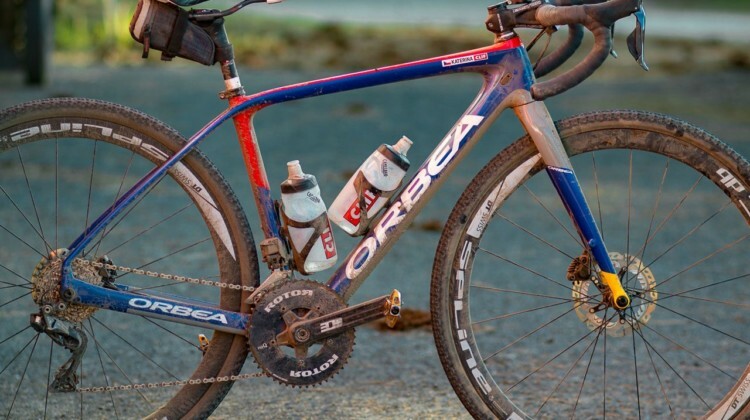 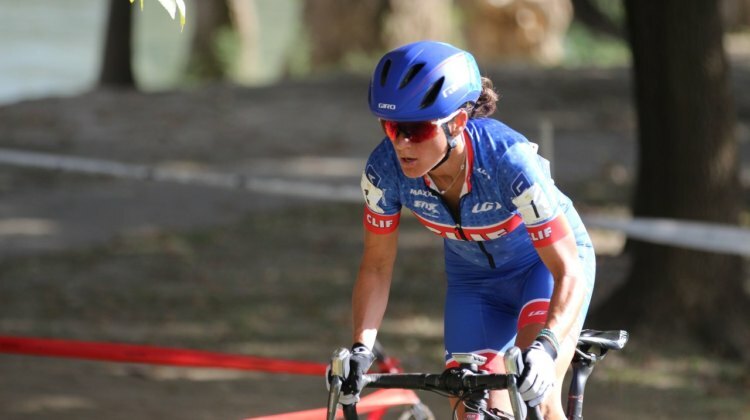 See results for how cyclocross and mountain bike stars fared. 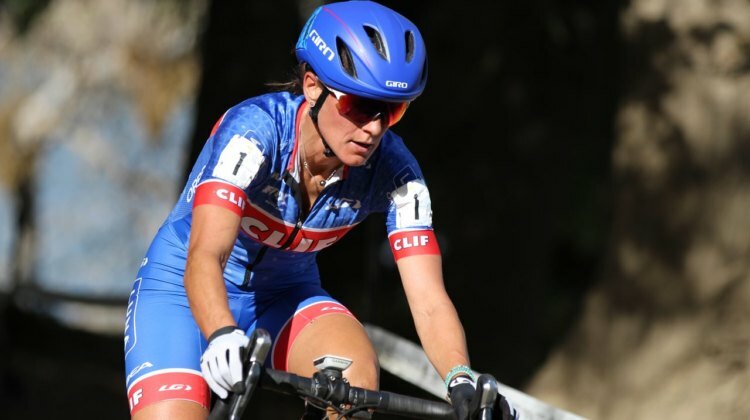 The 2018 Grand Junction Epic Rides Off-Road and Albstadt XCO UCI World Cup mountain bike races brought the dirt action back this weekend. 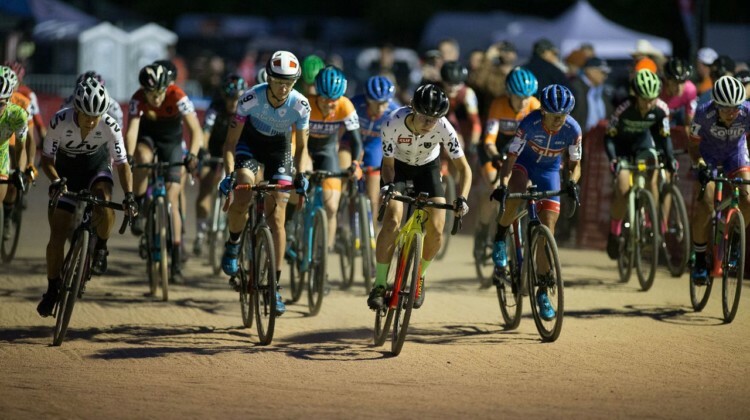 See results from both races. 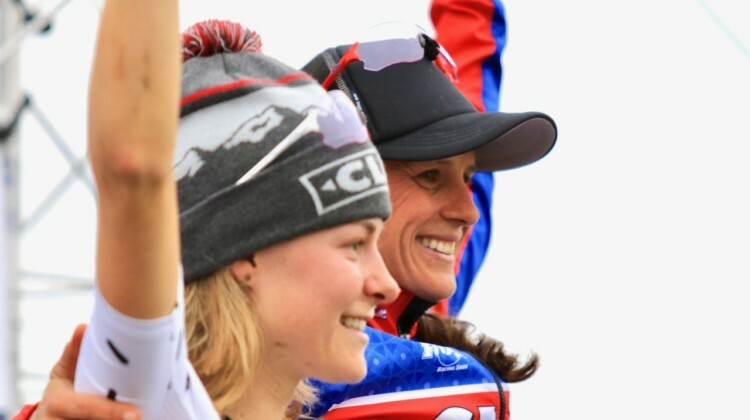 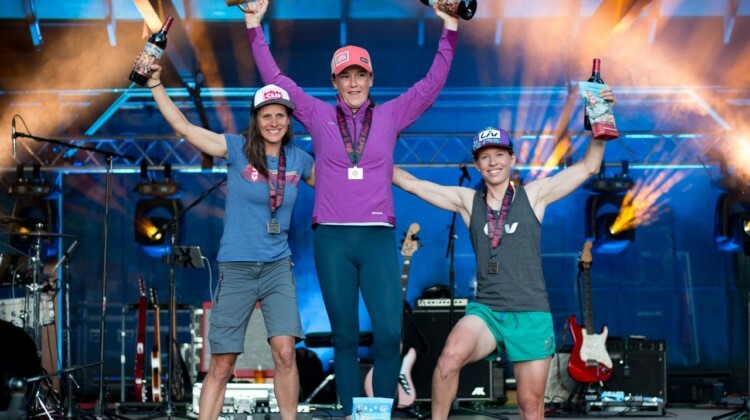 Katerina Nash keeps piling up the wins, taking a prestigious title for the first time without breaking a sweat. 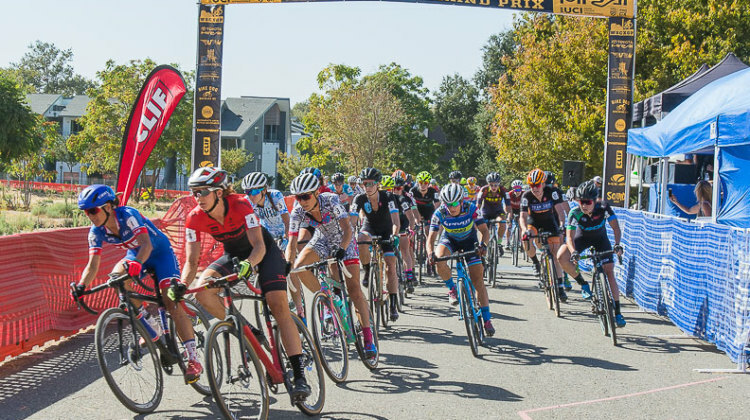 Katerina Nash, Lance Haidet and Courtenay McFadden had a successful West Coast weekend at the 2017 West Sacramento GP. 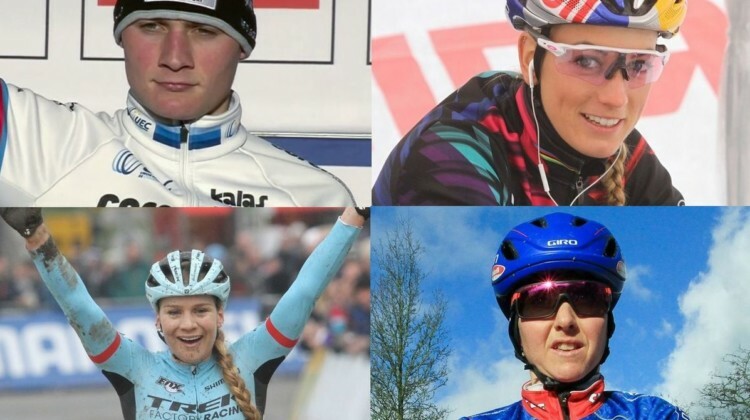 Hear from them in our interviews. 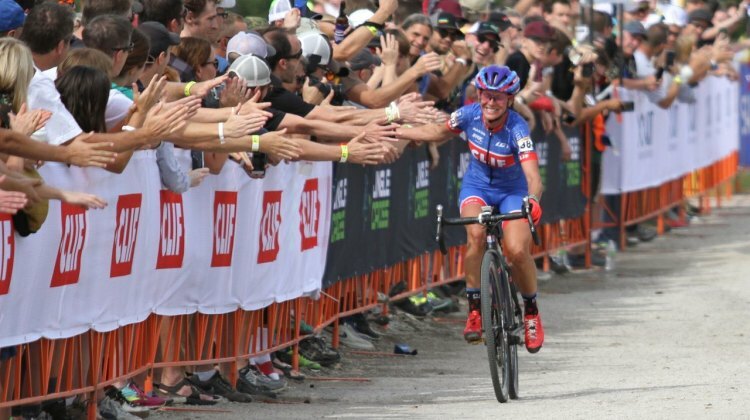 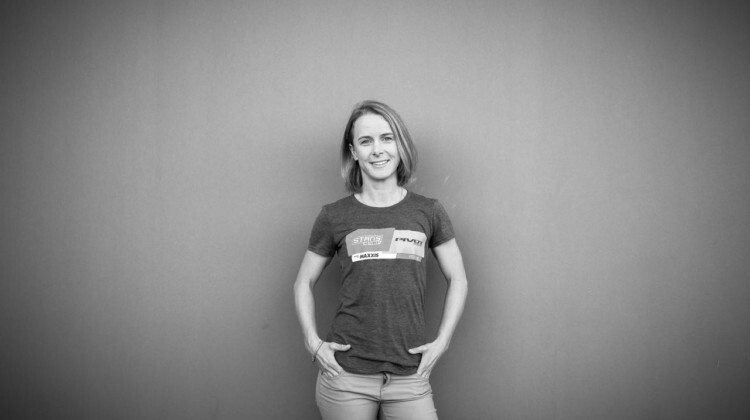 Katerina Nash attacked late to escape from Courtenay McFadden to win the 2017 West Sacramento GP. 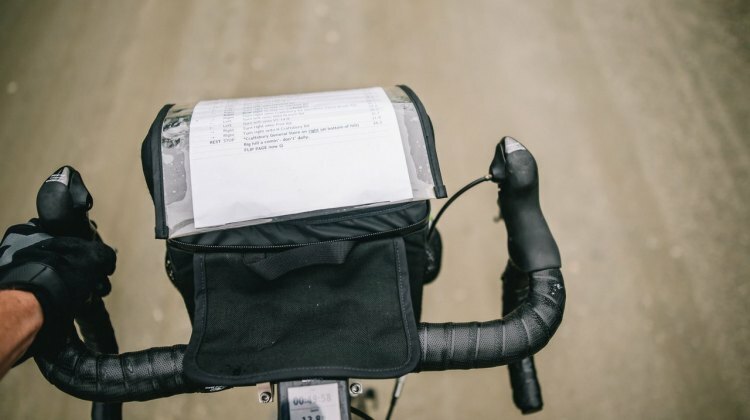 We have a report and photos from California.